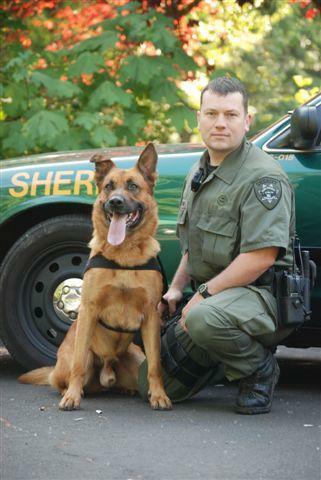 Lane County Sheriff's canine unit. 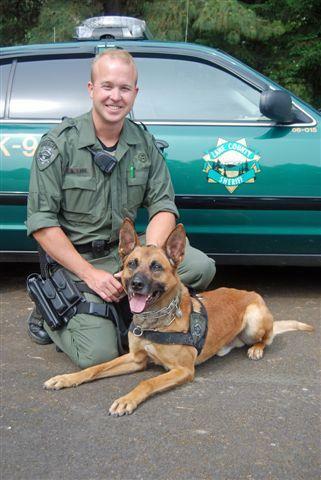 We proudly make our facility a training place for the K-9's. 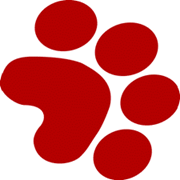 Click the paw to see a slide show of Zeto & Rocky during training exercises.